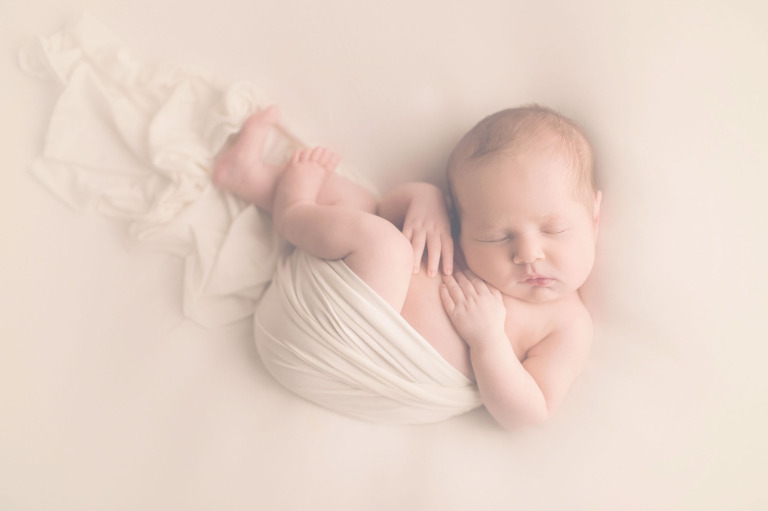 Thank you for visiting Molly Shields Photography, a Portraiture Boutique specializing in Newborn Photography. 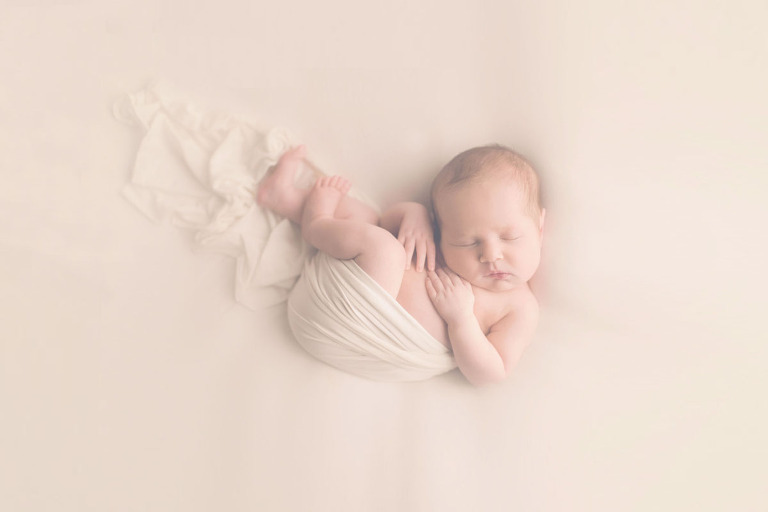 Molly Shields is an experienced Minneapolis Newborn Photographer who enjoys capturing the special moments in babies, children and families as well. 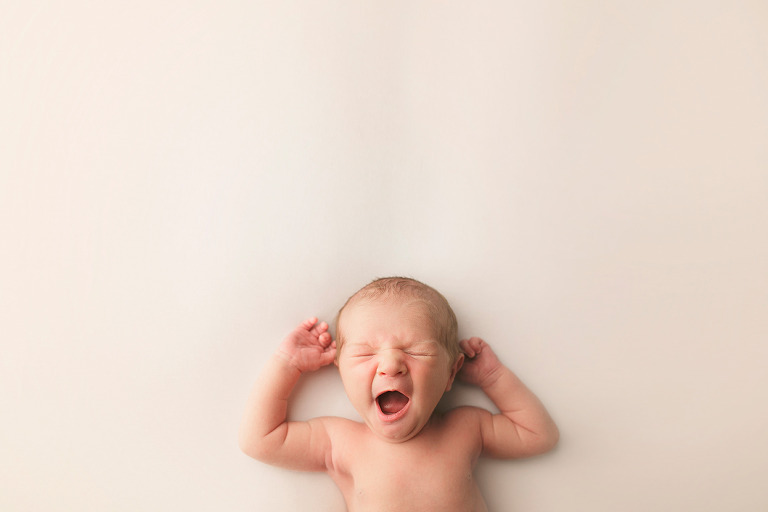 © 2019 Minnepolis Newborn Photographer | Molly Shields Photography|ProPhoto Blog Template|Design by Northfolk & Co.